So far Janelle Desrosiers has created 11 blog entries. 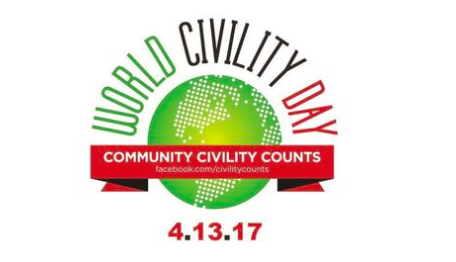 Propriety Publishing, a sponsor of World Civility Day, is releasing two books about civility in the community by Kent Roberts, who will attend the events April 13. Check out the full article HERE.